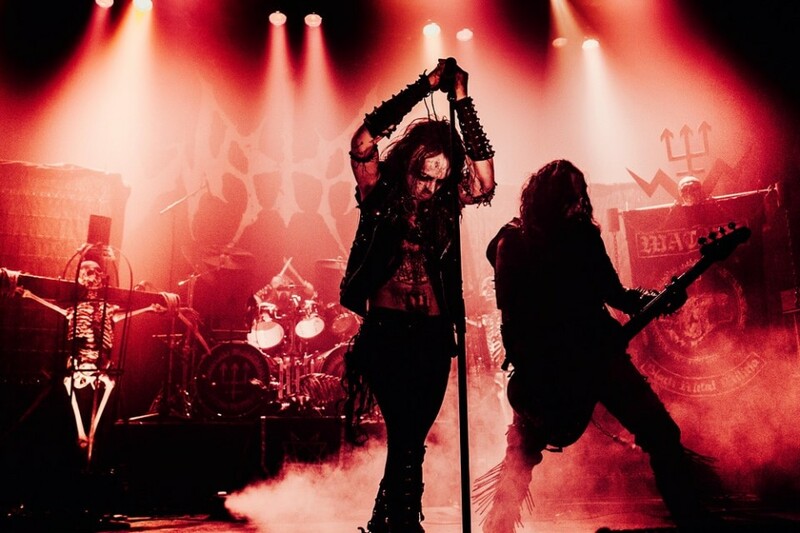 The Swedish black metallers Watain will return to European stages next month. The tour will last until November 25 and will include gigs in 11 countries, featuring Poland, with a concert in Warsaw on November 4. 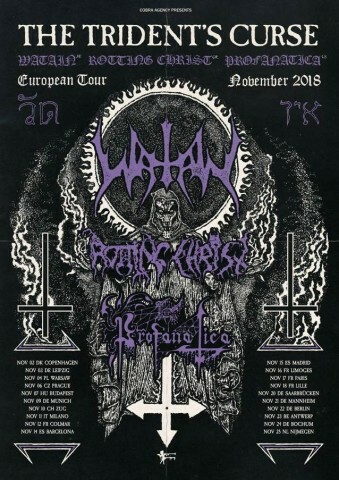 The tour will be held with the support of the Greek group Rotting Christ and the New York black metal veterans Profanatica. Watain's latest album "Trident Wolf Eclipse" was released in January of this year via Century Media. Check out the LP review with the full album stream here. Follow the link to watch Noizr Zine’s video interview with Rotting Christ’s leader Sakis Tolis.